Lausanne, Switzerland - The 26th edition of the International Baseball Federation (IBAF) congress is set to get under way December 1st in Dallas, Texas. 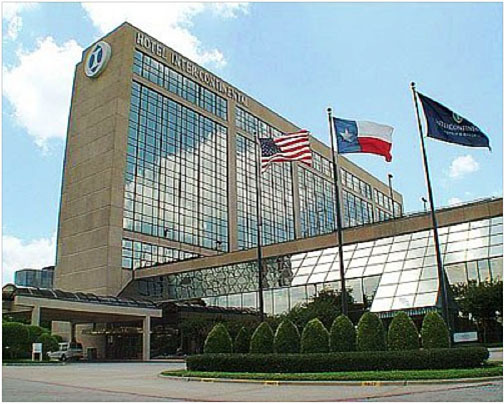 The ordinary congress, (as opposed to a congress where the president and executive board are elected) will be held in the Hotel Intercontinental Dallas, and will run from the 1st to the 4th of December. The event is an opportunity for the baseball world to come together and discuss the opportunities and challenges faced by member federations around the globe, as well as the general situation of the IBAF itself. International Events and the international tournament calendar will be the primary focus of this congress, with possible linkages between the World Baseball Classic and the IBAF Baseball World Cup a key topic. In conjunction with this, the next champion of the World Baseball Classic could be named "World Champion" for the first time. There will be a specific session dedicated to information pertaining to the World Baseball Classic on Friday the 2nd of December at 7 PM. This will be preceded by a meeting of the executive board Thursday the 1st of December. The congress itself will be held December 3rd, with the first session scheduled for 8:30 AM. The schedule will also feature meetings of continental federations and their members, the development commission, tournament commission and for the first time, a facilities development seminar. Delegates have also been invited to the Ballpark at Arlington, the home of the Texas Rangers, where the official congress dinner and awards will be held.